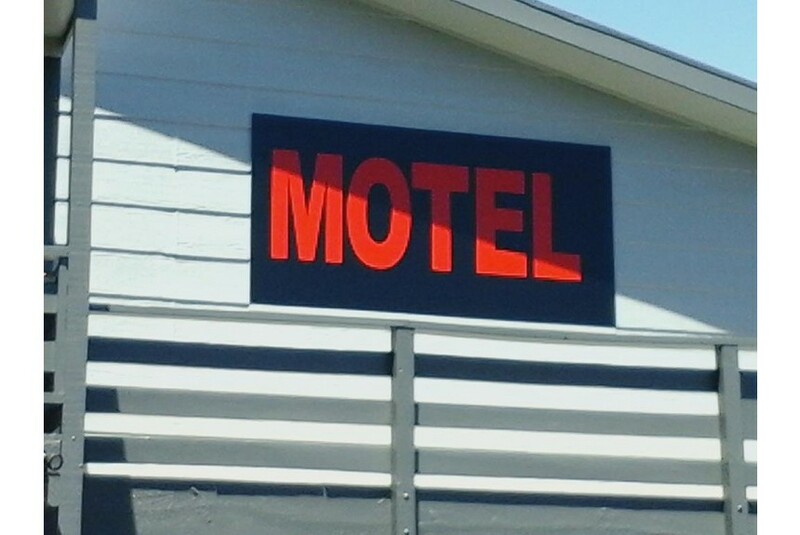 Carrington Motel offers spacious self-contained studios and apartments, each with a kitchenette and SKY TV. All guests have access to unlimited free Wi-Fi. Free tea, coffee and hot chocolate are included. Carrington Motel New Plymouth is a 7-minute walk from both Pukekura Park and New Plymouth City Centre. It is a 15-minute walk from the Bowl of Brooklands, and a 6-minute drive from New Plymouth Hospital. All units are serviced daily by housekeeping. There is plenty of off-street car parking for every room. Guest laundry facilities are also provided.